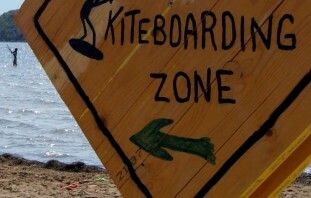 Despite not being from North America where Thanksgiving is celebrated so extensively, I feel there is a place for kiters to share their gratitude at this time regardless of where in the world they are from. 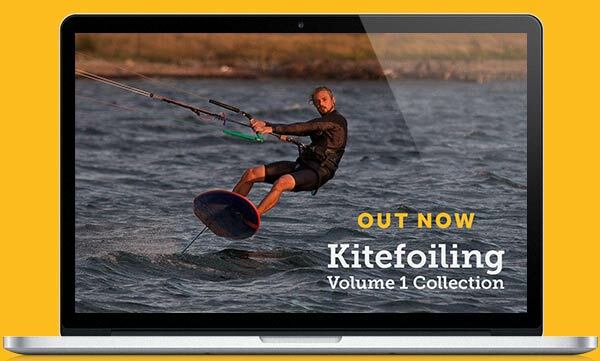 I can’t even count the times where I’ve seen kiters help each other out and I am thankful that most kite communities will support each other, especially considering how technical as well as dangerous the sport can be. It’s not just kiters that we should thank either as humanity comes together when things go wrong and these people deserve to be celebrated too. 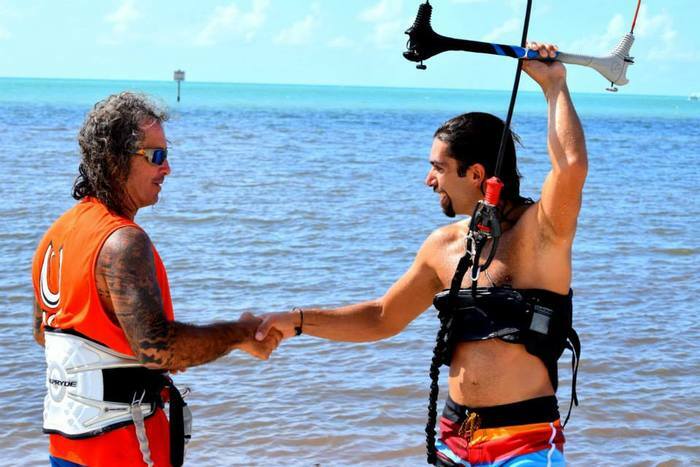 So aside from all those people that retrieved my board for me when I was learning, helped untangle my lines, and prevented me from hurting myself (thank you), I’d like to share some special personal gratitude for an awesome kiter I have had the pleasure to meet in Key West, Florida, USA. I would like to think that over Thanksgiving we can all share some kite gratitude stories together! I was introduced to kite guru Paul Menta via a mutual friend who told me to send him a message about kiting in Key West. Being on the road as a kiter I was used to reaching out to people I didn’t even know and I have been lucky enough to have my faith in humanity come good each time. For around 17 years Paul has been one of the original pro riders for Cabrinha and has a crazy kite history that includes kitesurfing from the USA to Cuba, and surviving 2 shark attacks to name but a few. When I messaged him he didn’t know me from Adam and I am bowled over by the kindness he has shown to me as a complete kiting stranger. As a result of my message Paul went out of his way taking time off work to show me the 2 local kiting spots (1 time even taking me out on his boat to kite the Florida flats!!!). He made sure I knew the areas including the dangers at each local spot. When the wind dropped he lent me his largest kite and both times was happy to let me have a session even when he wasn’t. I’ve experienced kite generosity before but not quite like this. I have even seen Paul hand his kite to a passing tourist that normally kites back home and didn’t have his kit with him. 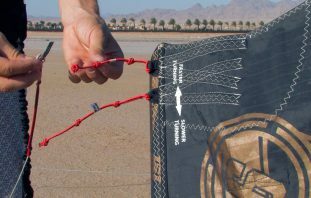 Paul hated to think that this dude was being denied a kite session and experiencing flat water for the 1st time, and so he literally handed his rigged up kite for him to enjoy rather than have a session himself. Unbelievable I know! 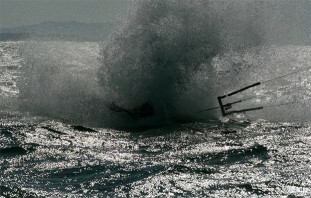 Paul believes in ‘sharing the stoke’ and I think it’s taught me a valuable lesson that I hope to continue to adopt. 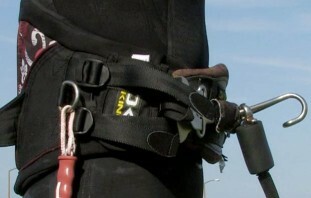 As kitesurfers we share a solidarity together and it’s good to be reminded of that and to practice it whenever we can. As the sport grows I’d like to think we can still look after each other in the same way. 'Zones' of free kite content!